It was a collaboration that no one saw coming, though if you put both brands’ commitment to craftsmanship, design and innovation into context, it does sound (no pun intended) like a pretty solid idea for both parties to come together and close the gap between sound and travel. 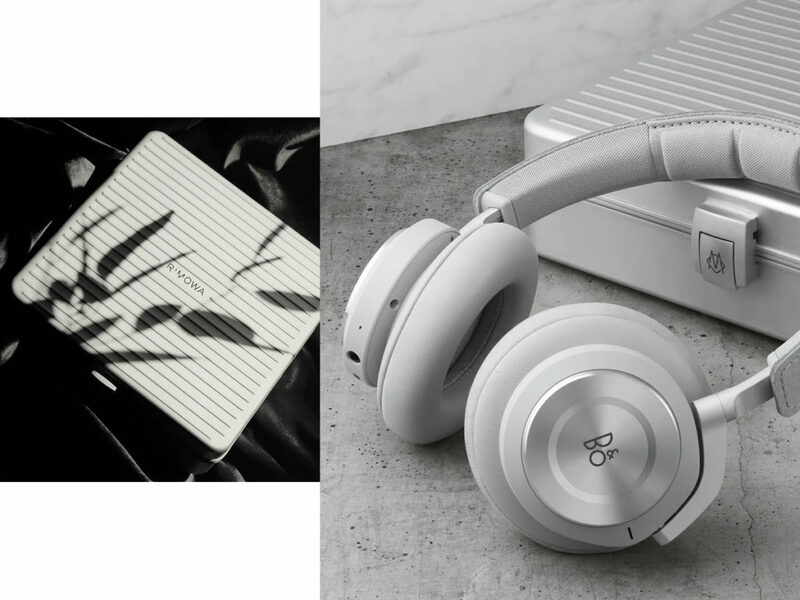 Always about what either parties can bring to the table when it comes to collaborations, Bang & Olufsen has their Beoplay H9i that are currently the brand’s best over-ear headphones, offering advanced active noise cancelling and acoustics expertly tuned to deliver a sensory listening experience. Rimowa, on the other hand, has always been known for its high-end anodised aluminium, seen on the headphone itself, along with the provision of a limited-edition Rimowa aluminium case that’s specially made to house the headphones. Gorgeous, minimal and sleek, it is priced at USD900 (or EUR800), which isn’t bad considering that regular Beoplay H9i models are retailing at USD500. The additional USD400 goes into materials (anodised aluminium) as well as the solid aluminium case for extra security and protection that’s also a collector’s piece. For selected countries in Europe, Japan and the United States, you can hit this link to do a pre-order, with the expected delivery date starting from 15 April 2019. As for everyone else, keep your fingers crossed and pray there will be more updates soon.